7 Star Arts' most popular production is back at the Jazz Room at The Bull's Head by popular request. Join Viv McLean, piano and Susan Porrett, narrator in the intimate Jazz Room at The Bull’s Head for an intriguing, eclectic mix of Gershwin’s music from the much-loved ‘Rhapsody in Blue’, ‘I got Rhythm Variations’ and ‘Swanee’ to the rarely-played, classical Preludes. 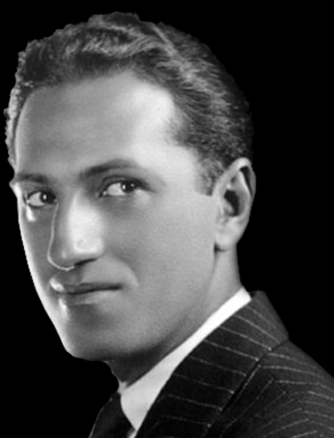 “a glorious and intriguing celebration of Gershwin’s life and work”.